On his 2013 album, Flowers, Icelandic songwriter Sindri Már Sigfússon, better known as Sin Fang, explored arrangements built on earthy, organic folk/chamber pop. At their dreamiest, singles like “Young Boys” and “Look at the Light” bore a resemblance to Sigur Roś, which should come as no surprise considering the LP was produced by their longtime mixer/engineer Alex Somers. Sin Fang has kept much of the same company for his follow-up, Spaceland, enlisting the help of Somers as well as Sigur Roś frontman Jónsi. 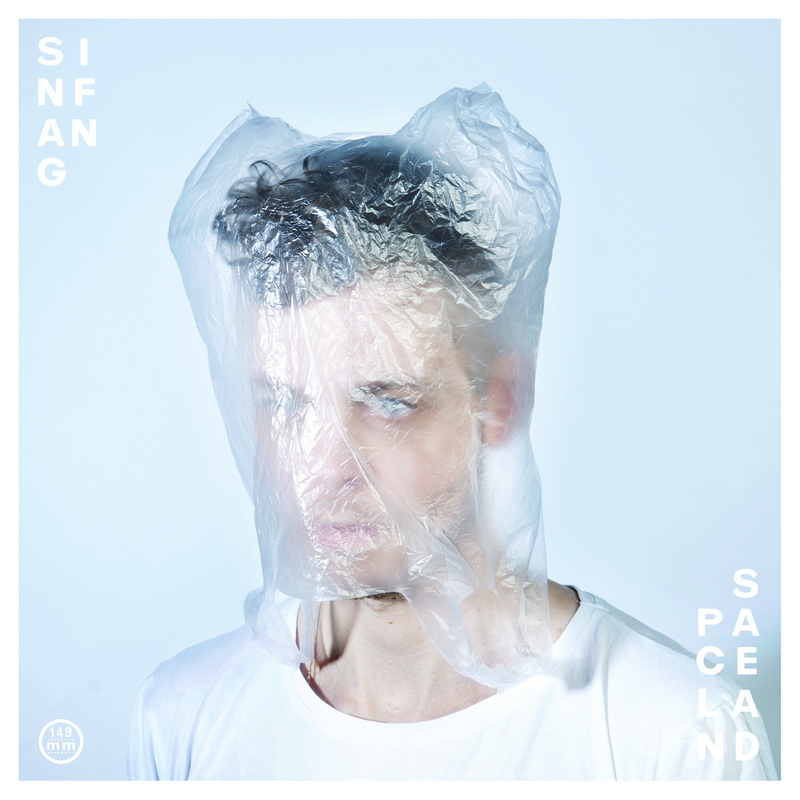 However, as the album’s title suggests, Sin Fang has traveled beyond the terrestrial to tap into a more futuristic palette of electronic sounds. Some shiver, sizzle, and soothe, while others lend foggy atmospherics and a slightly warped surreality to his material. This is Sin Fang in 2016, where expressions are not only felt in his cadence but in every glitch, whirr, and buzz — and there was lot of feeling to sift through, as, according to him, most of the LP’s lyrics were written while experiencing panic attacks. Songs like the Jónsi-assisted “Candyland” and “Lost Girl” have moments of both relief and agitation. 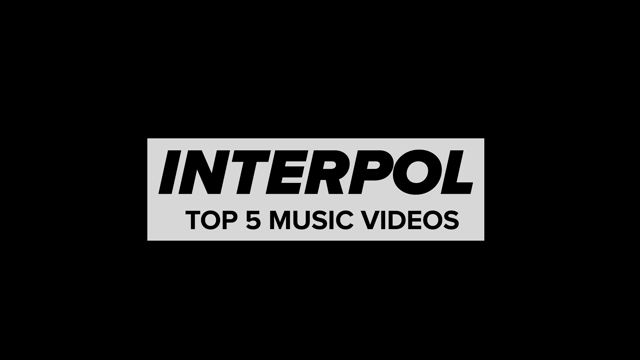 Meanwhile, the slow but lovely exhale that is “Never Let Me Go” sees Sin Fang team up with Seabear’s Soley (Seabear was founded by Sigfússon way back in 2003). “this was a very fun album to make. its a bit different from what i’ve done before. i went on tour with múm a couple of years ago when they asked me to open up for them with a solo show so i made a set of old songs with electronic arrangements as well as writing a few new ones. that made me want to do a whole ‘electronic’ album. it was more difficult than i’d expected. i found it hard to make electronic music that i thought sounded convincing. i was going through some bad brain times right after my last album came out. i based the lyrics on spaceland on this. the subject matter is pretty bleak but i think there are also some rays of hope and happiness in there. i feel alot better today than when i wrote the lyrics. Spaceland officially arrives on September 16th via Morr Music, but we’re premiering it in advance in full below. Take a listen, then make sure to pre-order it here.